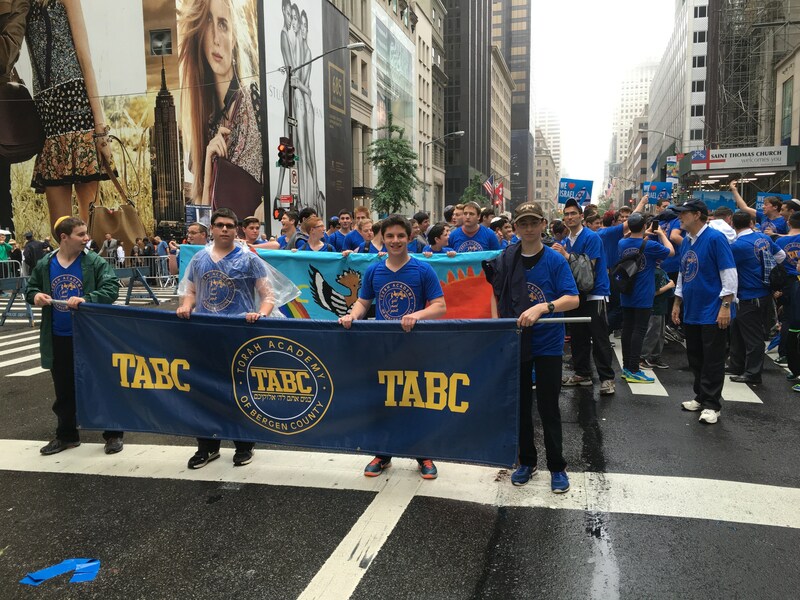 The TABC Israel Report is distributed weekly to approximately 50 shuls throughout the United States. 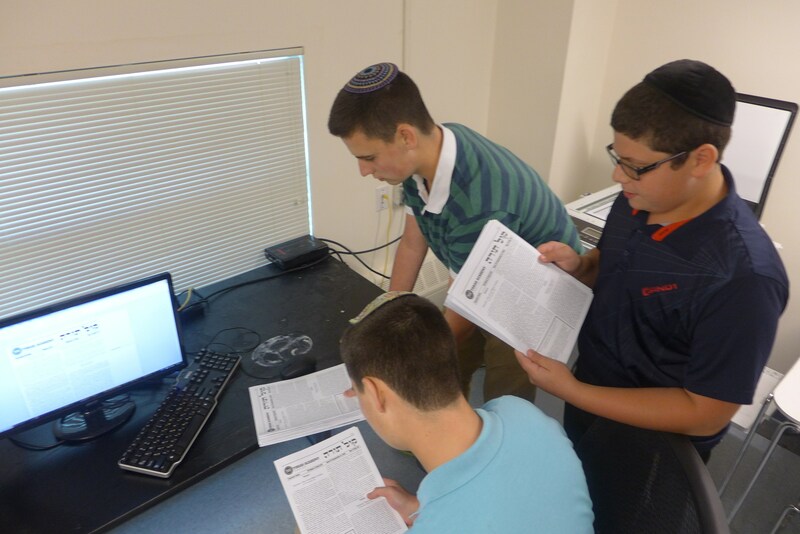 TABC students gather articles on current events in Israel from a variety of publications, including Arutz-7, Jerusalem Post, YNet and Israel HaYom. 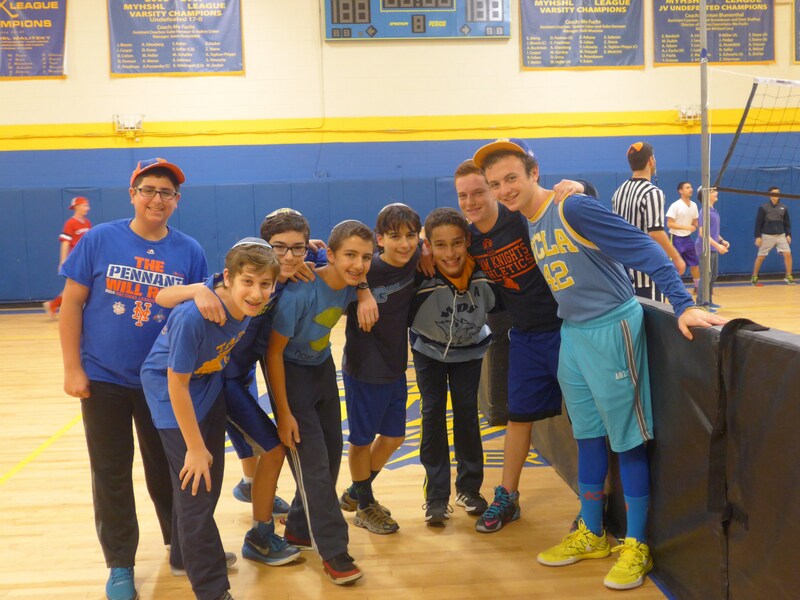 Through these articles, students help our communities stay updated on developments in Israel. This publication is an opportunity for members to combine their passion for Medinat Yisrael with their interest in publishing and graphic design. To provide greater exposure to primary Israeli news sources and opinions in order to become better informed on the issues, and to gain a better understanding of the wide range of perspectives that exist in Israeli society and politics. 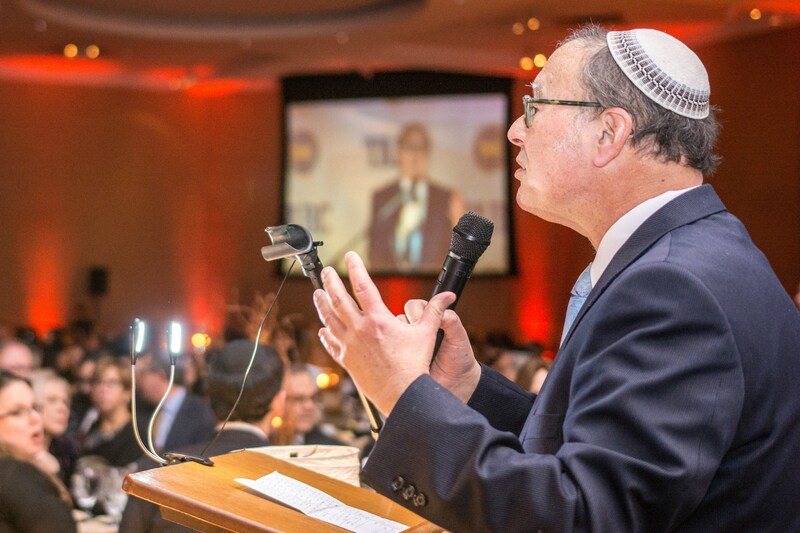 Each week, the TABC Israel Report is distributed to approximately 50 shuls throughout the United States. 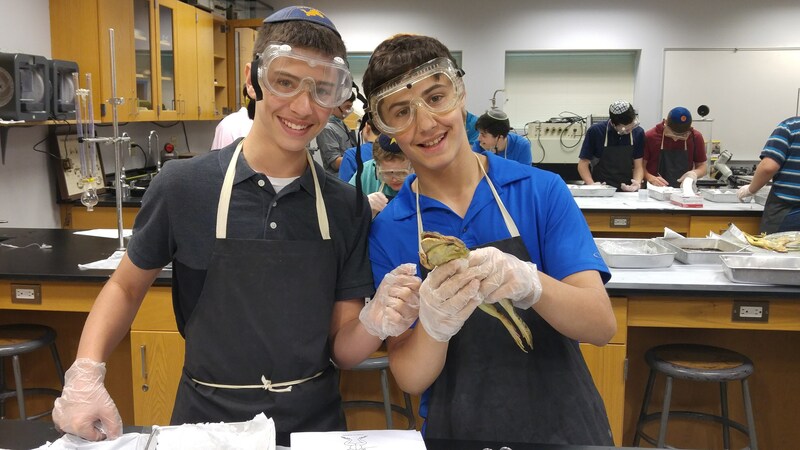 TABC students gather articles on current events in Israel from a variety of publications, including Arutz-7, Jerusalem Post, YNet and Israel HaYom. 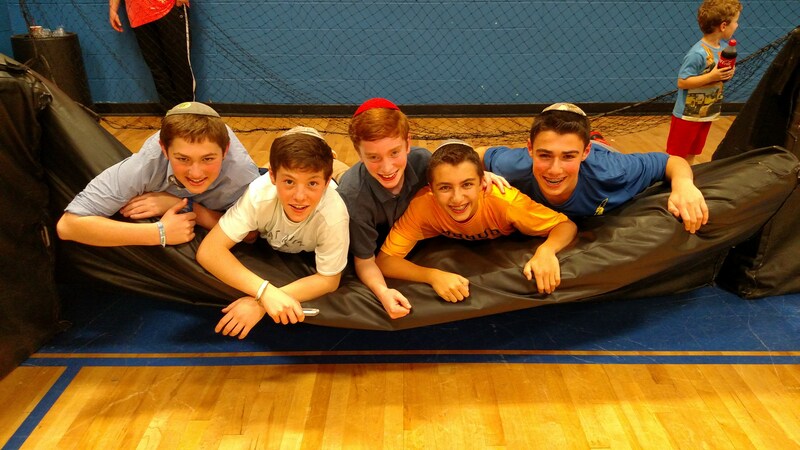 Through these articles, they help our communities stay updated on developments in Israel. This publication is an opportunity for members to use their passion for Medinat Yisrael, as well as their interest in publications or graphic design.